I talked about Beautysplash's new brush sets a month ago and I received it in my hands already! 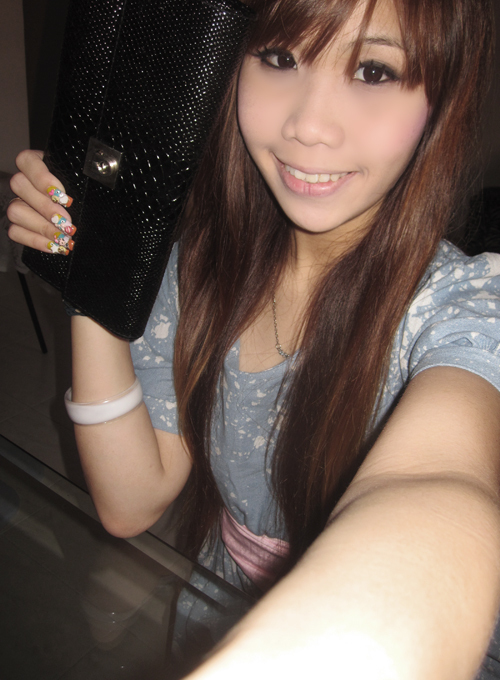 The cool glossy clutch I'm holding in the picture above is the Black Deluxe Reptile Set that has 15 brushes in total. There is also the eyebrow comb in the set as well. 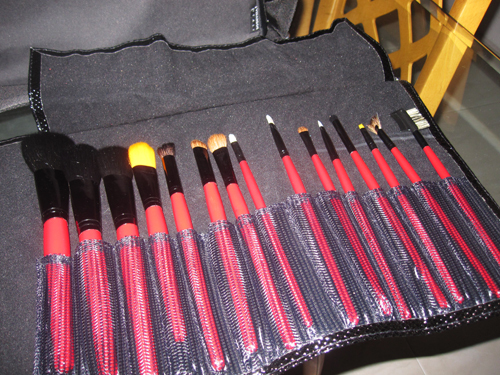 If you use these brushes correctly, you could be on your way to a perfectly madeup flawless face! 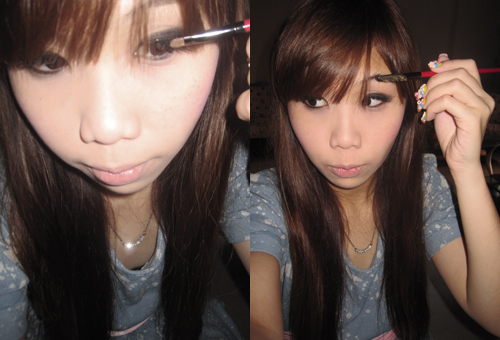 For other items like gel eyeliner (also recommended by winnie), eyeshadow palettes, cheap lashes, Bourjois products, eco brushes, etc, can visit http://beautysplash.livejournal.com directly.